Just say it simply. Goodbye to one of my strongest inspirations. I’ll miss you always. 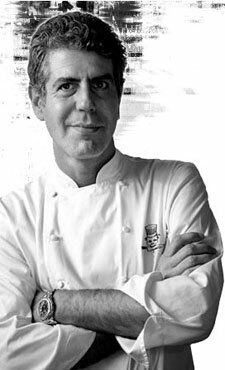 RIP chef, author, and stellar human being, Anthony Bourdain.